Tysons Corner has changed drastically over the last few decades — swapping dirt roads and abundant farm land for high-rise towers and larger residential development. 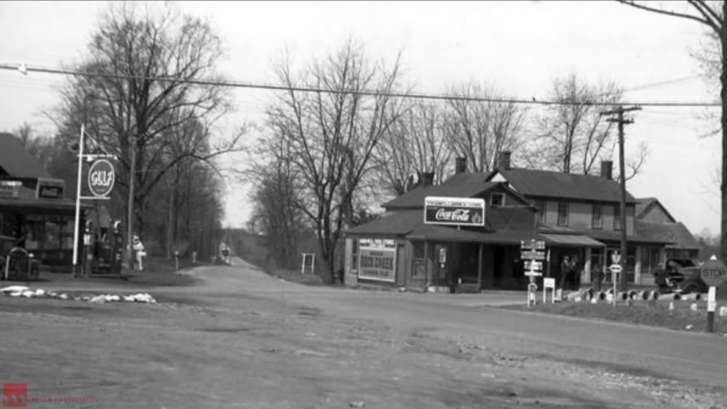 Take a look at photos from the last 90 years of the area of Fairfax County. WASHINGTON — How far has Tysons Corner come? There has been a big shift over the past century in the area of Fairfax County where peach groves and corner markets are now glass and steel buildings and residential developments. Take a look back in time at some images of the Tysons area over the years. And read Jeff Clabaugh’s special report, Booming Tysons, looming problems: Office vacancies, traffic headaches and more.